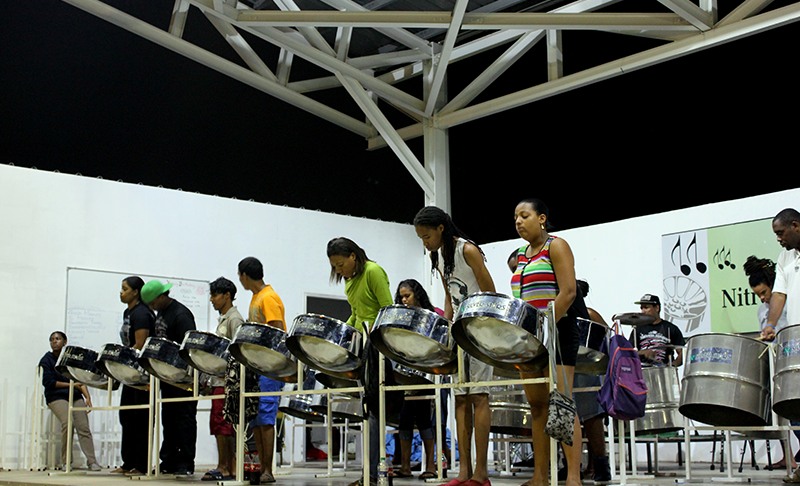 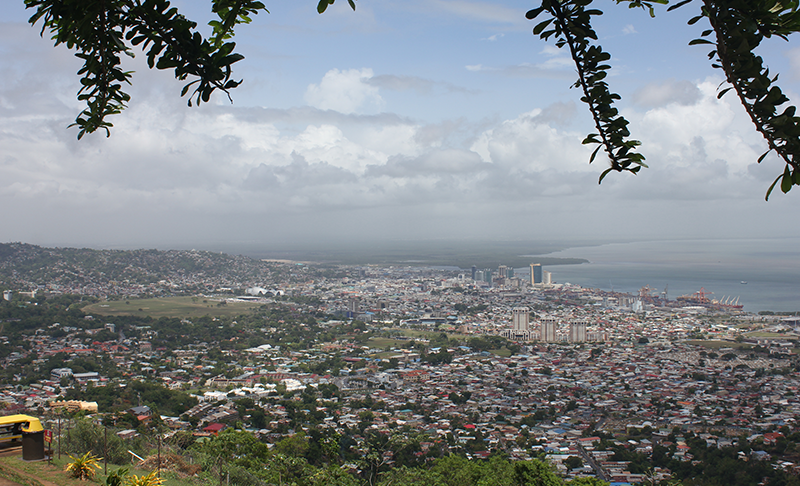 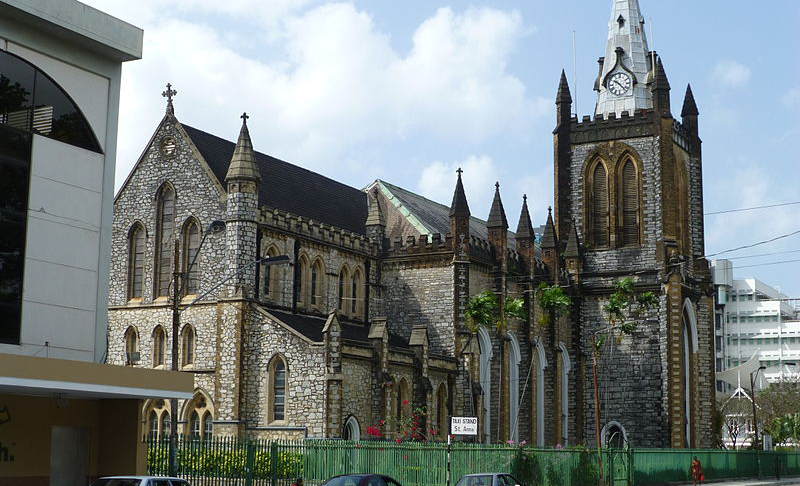 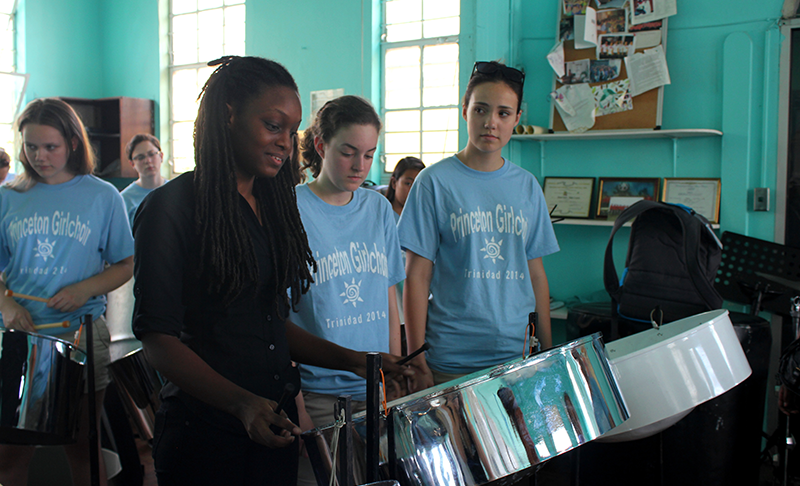 The twinned islands of Trinidad and Tobago have a culture that, even when compared to their Caribbean counterparts, is astoundingly multicultural: Amerindian, Spanish, British, French, African and Indian influences have come together to create Trinidad’s signature spicy dishes, spirited steelpan music and annual Carnival. 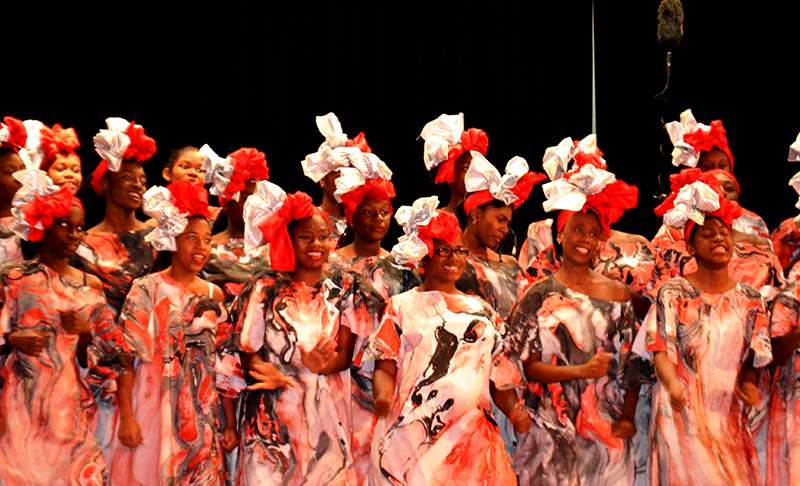 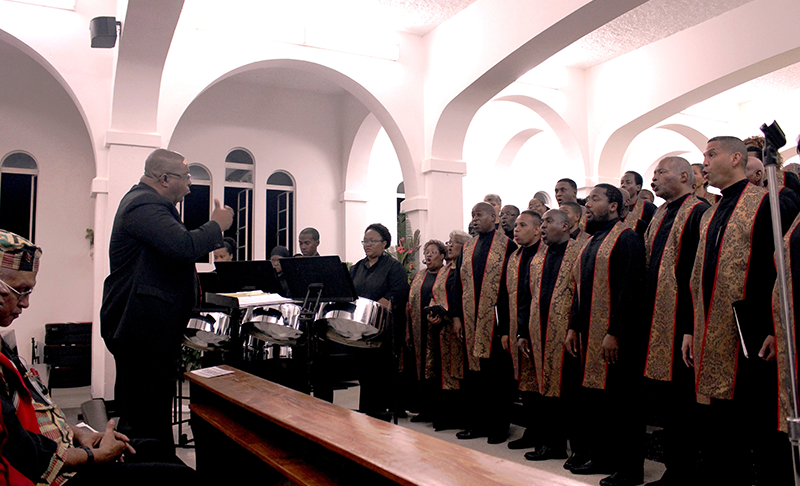 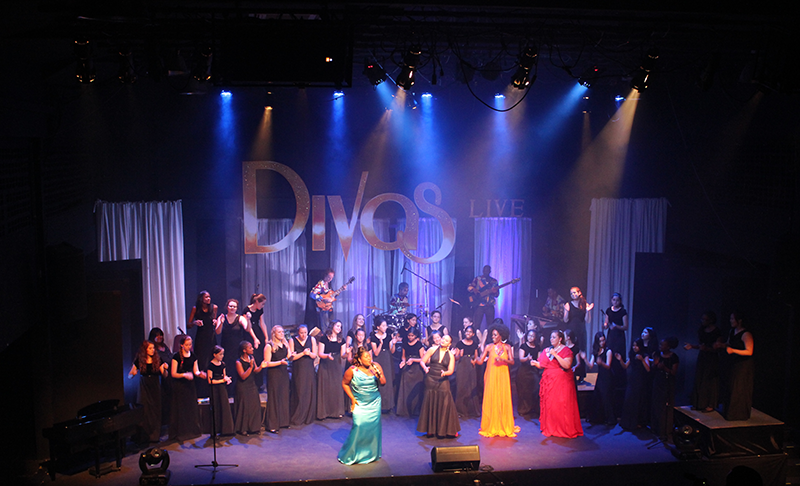 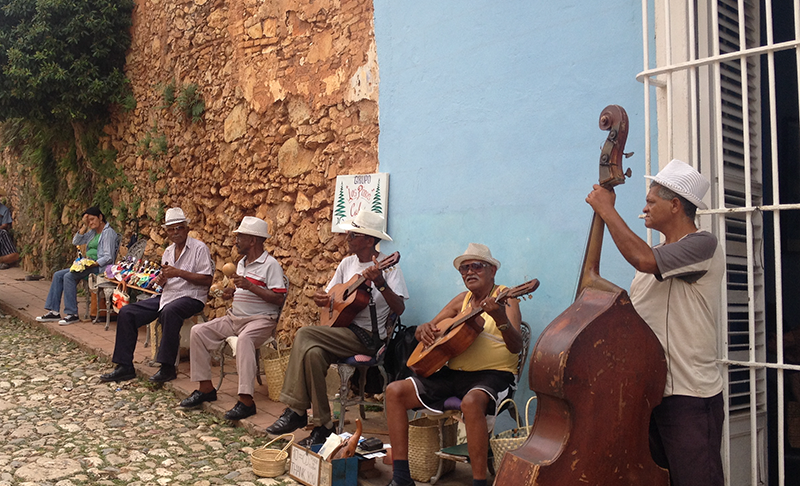 With a celebrated choral culture and symphony orchestras devoted to playing both European classics and Caribbean mainstays, the country offers no shortage of performance, collaboration and workshop opportunities. 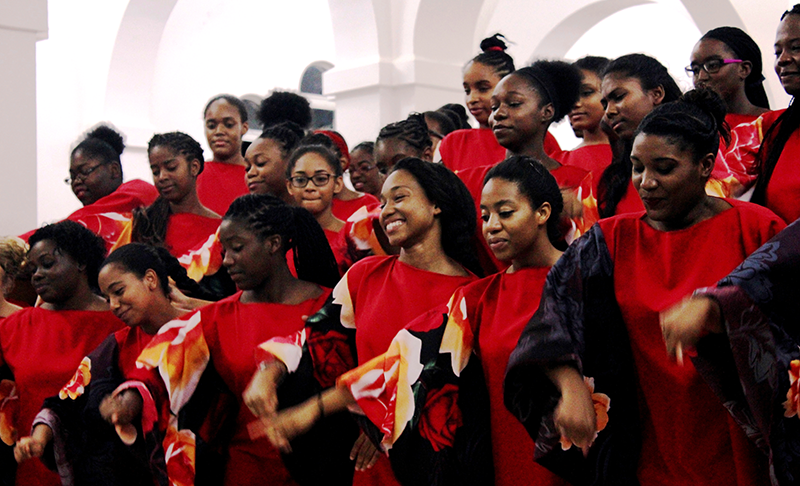 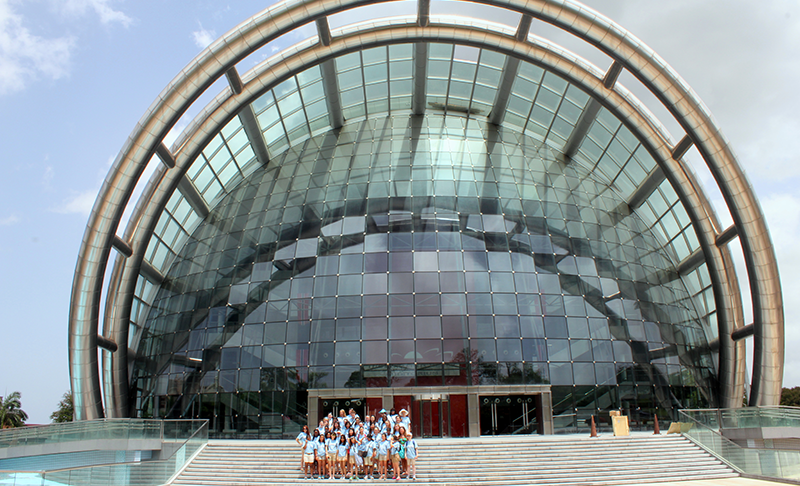 Classical Movements has been putting together tours to the Caribbean since 1995 for groups like the Minnesota Orchestra, Morgan State University, George Washington University, about 30 musical groups to Cuba and specifically the National Symphony Orchestra, Princeton Girlchoir and S.T.A.R.S. 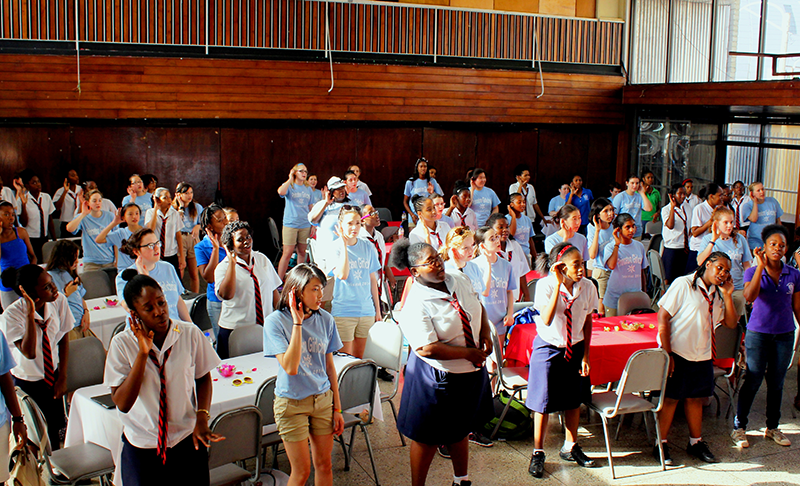 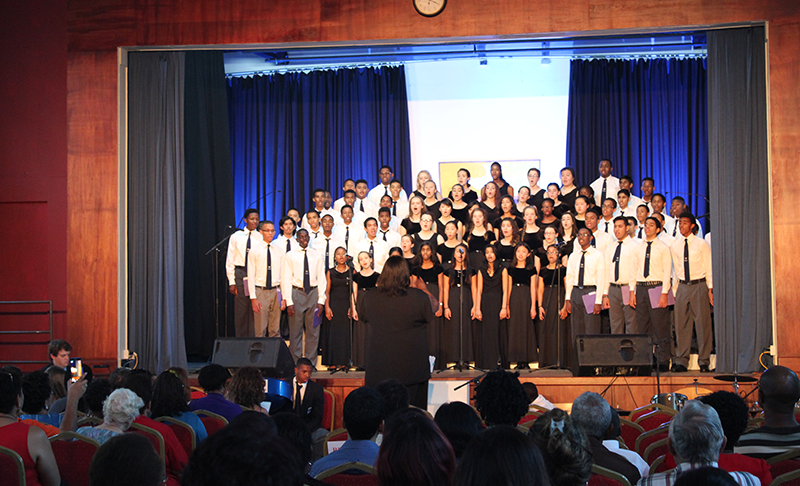 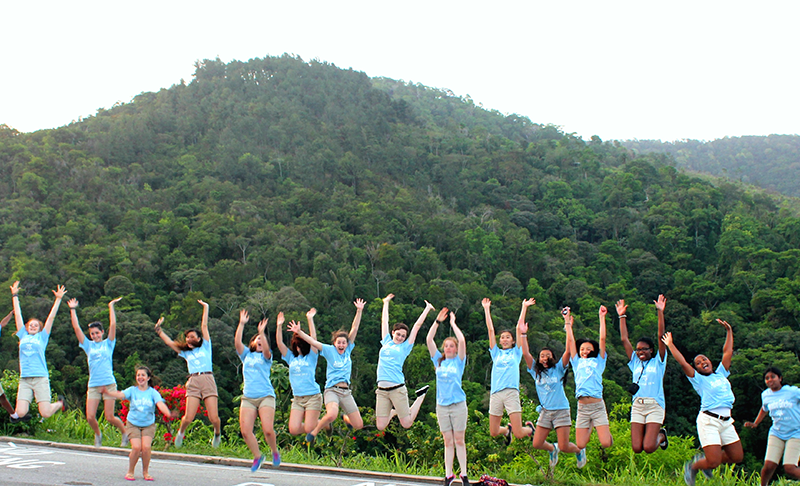 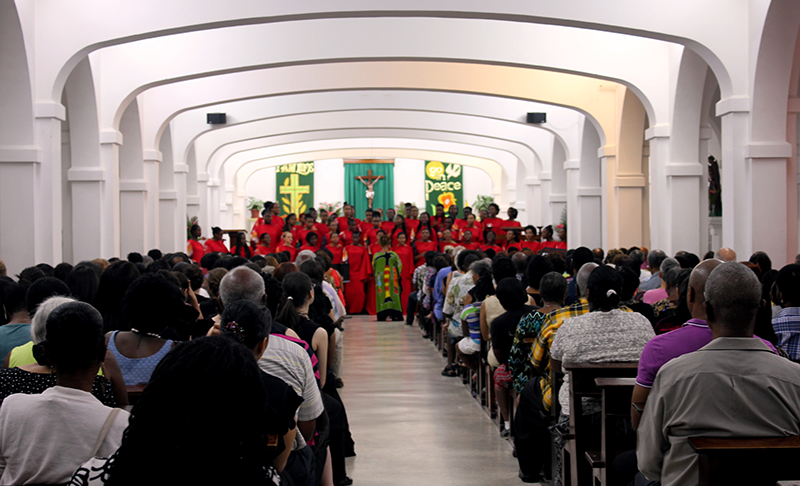 Choir to Trinidad and Tobago We have also arranged trips for Trinidadian groups, most notably the Bishop Anstey High School Choir.